If you include all the 6,000 islands, islets and reefs, Vikna in Central Norway has the longest coastline of all 428 municipalities. With its 4,200 inhabitants, localized on barreen islands, the area is the most maritime area in the Namdalen region. 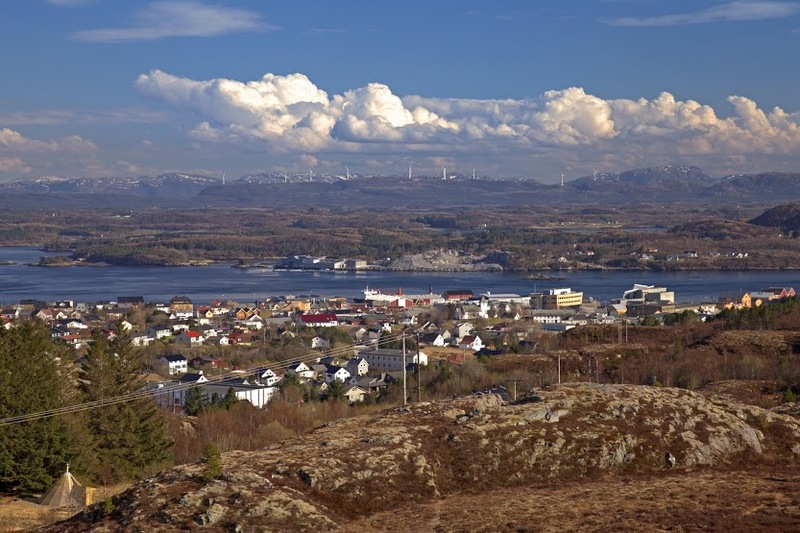 Rørvik is the largest town in Vikna, and a natural gateway as the northbound and southbound Hurtigrute ships meet every night at the harbor. Visitors may arrive by plane at Rørvik Airport from Trondheim, Namsos or Brønnøysund, by speedboat from Namsos or follow Highway 769 from Namsos by car. Tourists visiting the municipality agree that it is the diverse and unique outdoor experiences that have made the strongest impression. 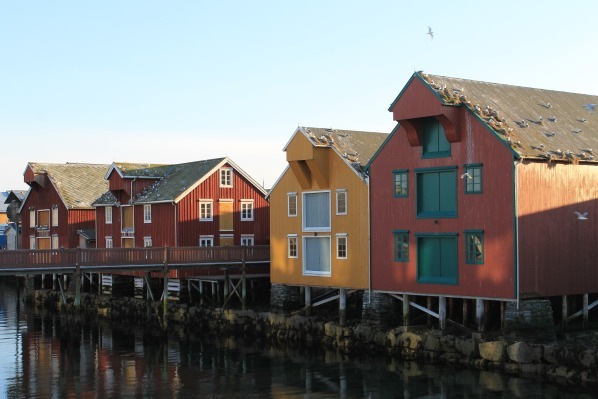 The coastal village of Rørvik with its small quaint houses and streets, is a good starting point for excursions. The nature is overwhelming: Cornfields, fishing villages and beaches meet islands, forests and mountains in a perfect harmony. Vikna has a versatile flora, but it is the many bird species and sea life that makes the strongest impression. 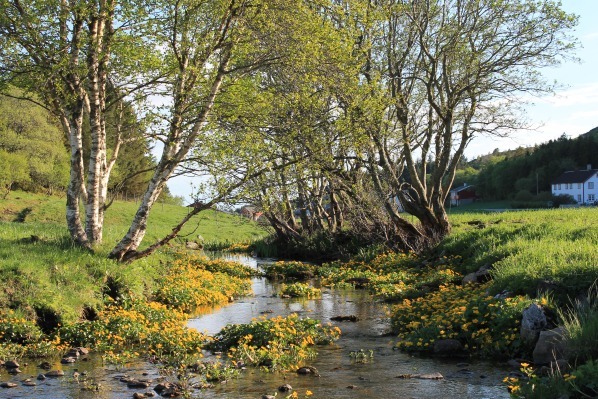 If you go out to Borgan and Frelsøy nature reserve and bird conservation area, you are guaranteed an unique experience. An other alternative is to wander in Norway’s first wind farm Husfjellet at Garstad. 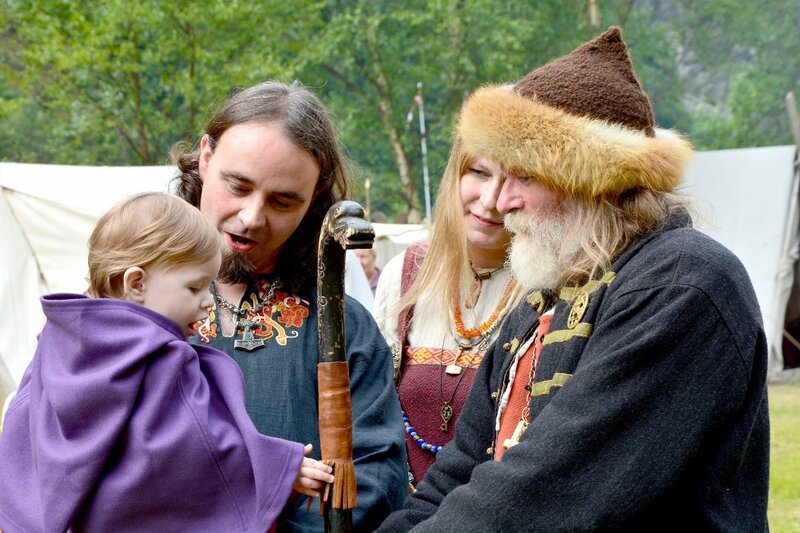 Fishing and maritime activities is a must for all who visit Vikna. 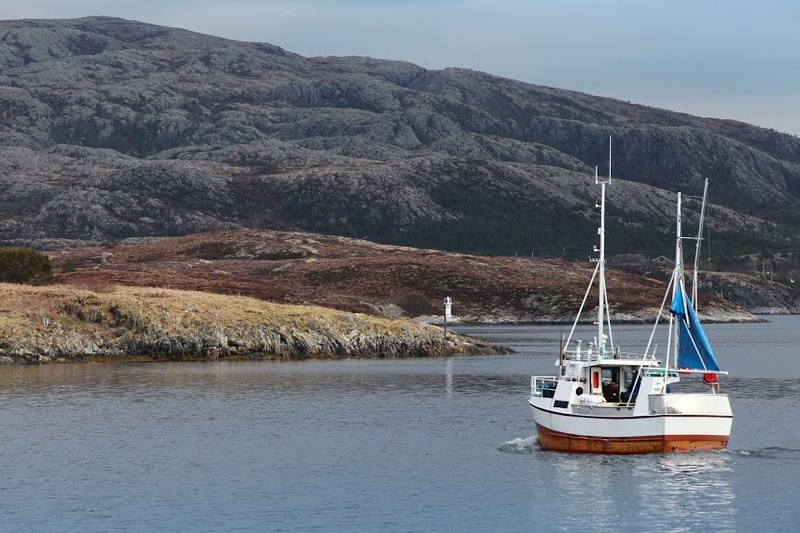 Rørvik’s largest fishing company, Rørvik Fisk Ltd, is responsible for 80% of all fish that is landed in Middle-Norway, and the company has won several medals for their delicious seafood – including a gold medal for their gourmet fish burgers. The ocean surrounding Vikna is named Folla and has been described by poets and writers as “the Ocean’s Graveyard” because of the unpredictable weather. However, it is literally an ocean of fish out there – and if you are lucky you might beat some old fishing records. If you want to experience Vikna’s archipelago by boat and learn more about Norwegian salmon farming, you can visit Salmonor’s display systems for aquaculture..
Norveg, Museum of Coastal Heritage, is shaped as a gigantic sail, and has given the inhabitants of Rørvik a magnificent landmark along the busy harbor. In addition to the magnificent building with a large indoor exhibition and an award-winning restaurant, the museum consists of the former fishing village of South Gjæslingan island which is localized about 8 nautical miles southwest of Rørvik.